Kuyper's remarkable legacy lives on today in the tradition of Dutch Calvinism that he developed. As his writings become more widely available, this tradition continues to find new adherents attracted by his comprehensive vision of Christian faith. But what defines the Kuyperian tradition? 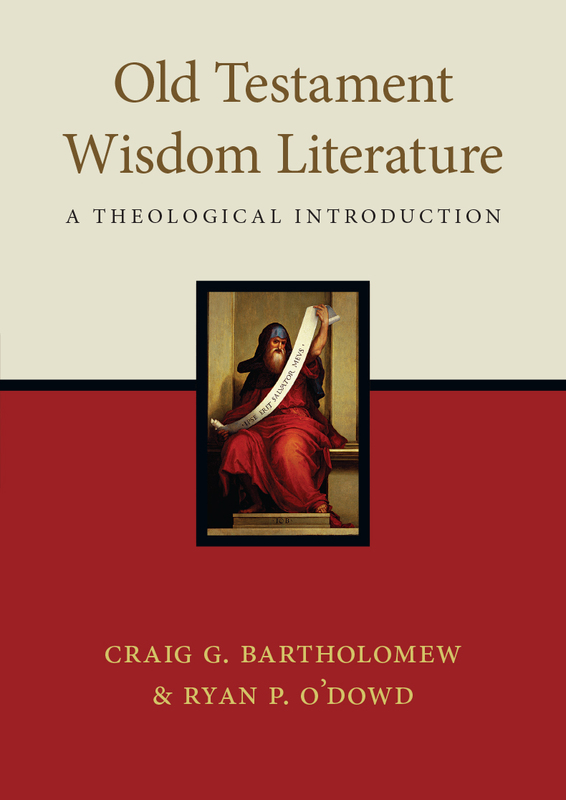 Renowned South African theologian and philosopher Craig Bartholomew has written the first systematic introduction to this tradition. Drawing on Kuyper's entire corpus, Bartholomew has identified the key themes and ideas that define this tradition, including worldview, sphere sovereignty, creation and redemption, the public square, and mission. He also goes beyond Kuyper to show how later thinkers developed these ideas. 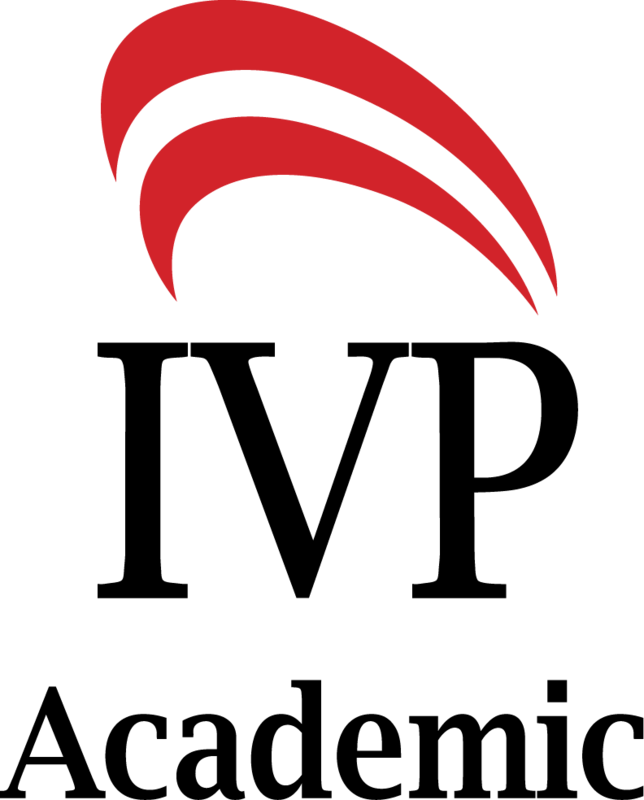 They include, among others, Herman Bavinck, J. H. Bavinck, Gerrit C. Berkouwer, and Herman Dooyeweerd. Widely known but little read, Kuyper is now receiving the global recognition that his fertile and influential thought deserves. Contours of the Kuyperian Tradition is an indispensable guide to one of the most significant schools of thought in the modern age. "Abraham Kuyper's life and work merit close attention in our times, and Contours of the Kuyperian Tradition is an indispensable guide to this rich tradition and its contemporary relevance. Kuyper's labors ranged far and wide, and it can be easy to get lost in the complexity of this dynamic legacy. This volume provides a valuable introduction to these diverse efforts, clarifying and distilling Kuyper's wisdom for today." "Abraham Kuyper began the neo-Calvinist movement in the Netherlands in the late 1800s as a way to make classic Christianity speak with fresh relevance to the modern world. 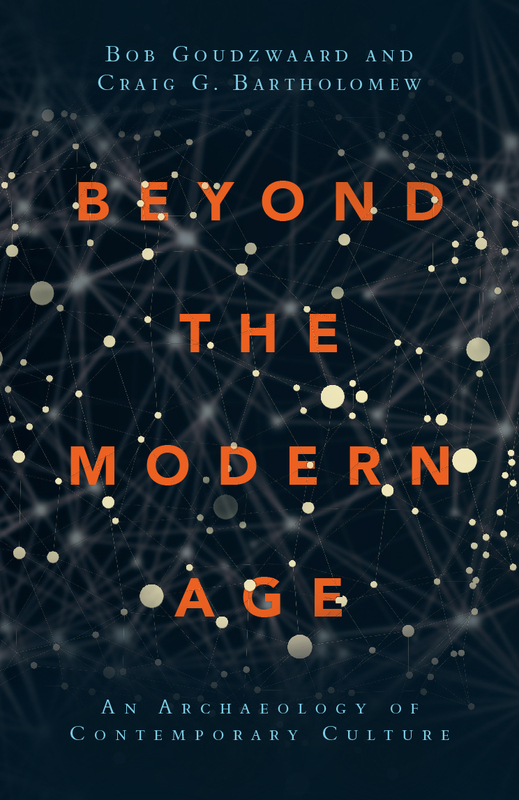 Now, over a century later, Craig Bartholomew has given us this clear, thorough overview of Kuyper's original insights, their further development, and their relevance in the postmodern world. Both veterans of the movement and those new to it will find here a concise presentation of the distinctive Kuyperian themes—creation, worldview, and sphere sovereignty—as they characteristically unfolded in Christian education, philosophy, and political and cultural engagement. Best of all, Bartholomew lays out where Kuyperians can learn from others—and how they might (and must) recover the spirituality and saturation in Scripture that animated Kuyper in the first place. Agree with Kuyper or not, this is the place to go to learn, in brief, what he said, did, and wrought." "Craig Bartholomew numbers among the consummate insiders of the Kuyperian tradition, but he has written an accessible guide for the new and curious. Bartholomew presents the distinctive features of neo-Calvinism, such as its emphasis on worldview, sphere sovereignty, and structural pluralism, while also highlighting neglected dimensions such as its spirituality, concern for the poor, and focus on mission. Writing from a South African perspective, Bartholomew also does not shy away from criticizing the tradition when necessary. We've needed a contemporary theological introduction to neo-Calvinism for a long time, and Contours of the Kuyperian Tradition will undoubtedly become a standard textbook in this burgeoning field." "This book provides a welcome introduction to a memorable Christian statesman who also happened to be a formidable theologian, a pious devotional writer, an ever-active journalist, and an important theoretician concerning Christian life in the world. Those who do not yet know Abraham Kuyper will find Craig Bartholomew a reliable guide, while those who have already encountered this 'flying Dutchman' will be pleased with the range and depth of Bartholomew's insights." "What do you get when one of the world's most masterful contemporary theologians engages in constructive and critical dialogue with one of history's most powerful and relevant theological traditions? You get Craig Bartholomew's Contours of the Kuyperian Tradition. Bartholomew's interaction with Kuyper, Bavinck, Prinsterer, Plantinga, and others is smart, accessible, and relevant to a broad range of interests, including public theology, systematic theology, philosophy, political science, education, and biblical theology. Highly recommended." "Craig Bartholomew's study offers one of the best English-language interactions with Abraham Kuyper and neo-Calvinism that I know of. He transcends the often repeated and stereotyped key slogans and concepts. 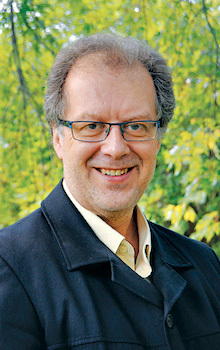 As he often relies on his personal fresh and independent observations, he addresses the reader with the persuasiveness of the established theologian. He succeeds in really connecting this tradition, which already existed in the nineteenth century, with today's world and problems, proving neo-Calvinism to be still very much alive. 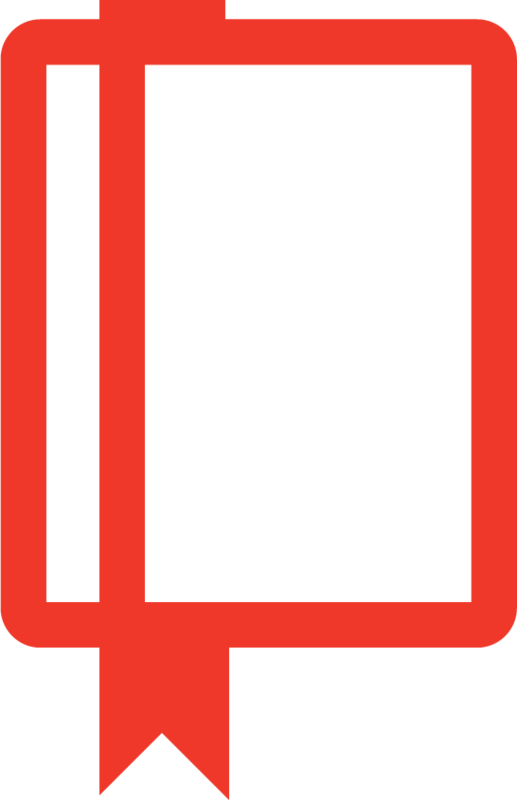 Everywhere the reader tastes Bartholomew's lively and appealing enthusiasm for the Kuyperian tradition, which he discovered already some time ago. At the same time, however, his book offers much more than just an overview or summary of that tradition. On the contrary, we receive an independent contemporary engagement with it that does not hesitate to generously use related accents from other traditions. Bartholomew's book illustrates the importance of Kuyper and neo-Calvinism but also offers an important and creative continuation of that tradition." 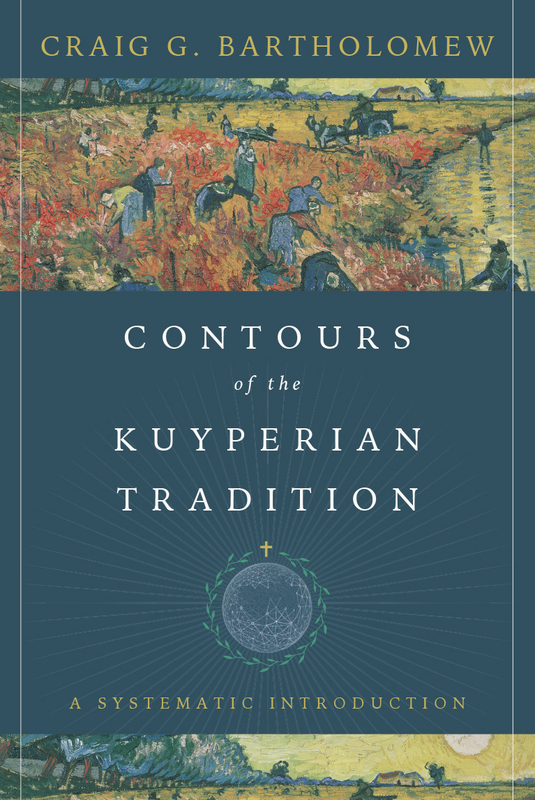 "Contours of the Kuyperian Tradition is a very well-written and timely book that should be read widely." 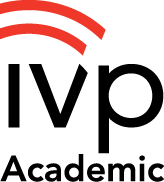 Read an interview with Craig G. Bartholomew from IVP's Winter 2017 Academic Catalog.